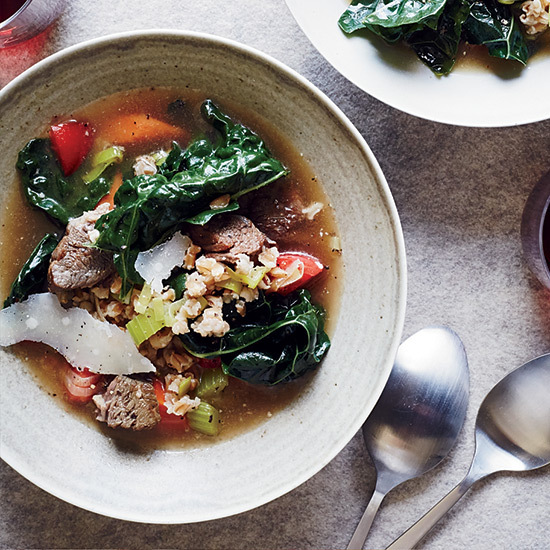 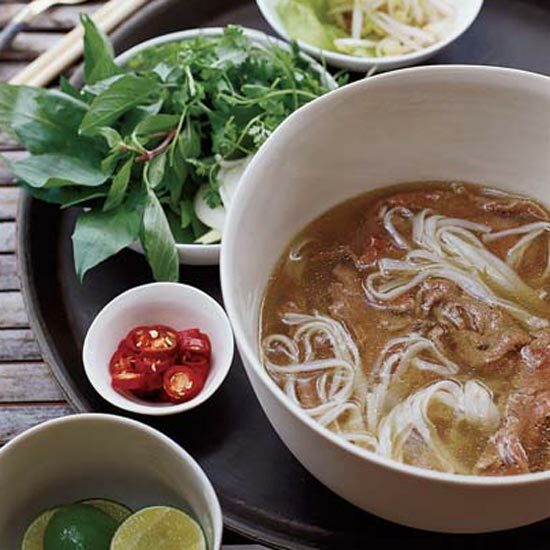 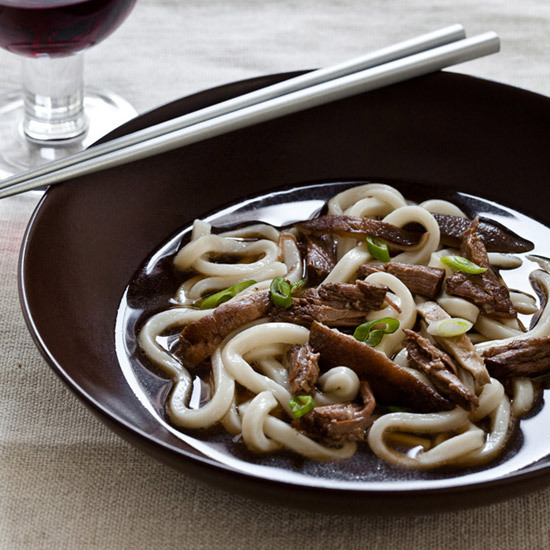 From a beef-and-farro soup to a quick Vietnamese noodle soup with beef, here are some of our favorite beef-based soup recipes. 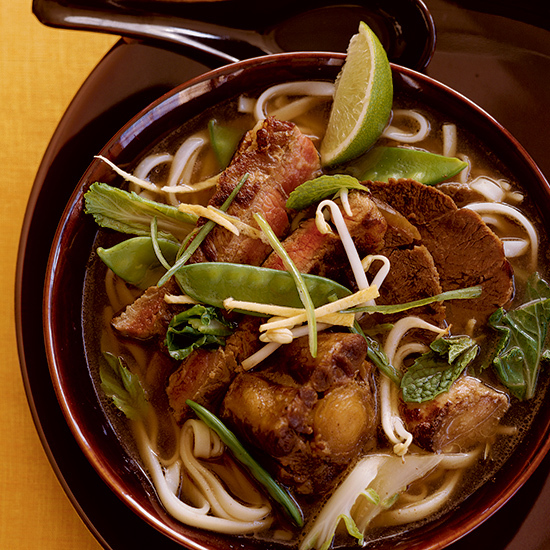 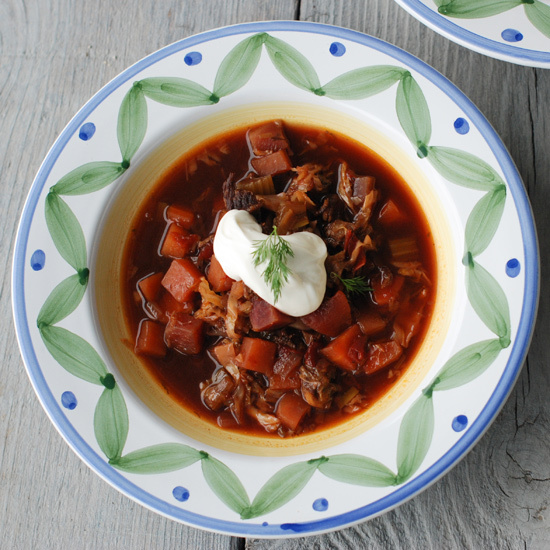 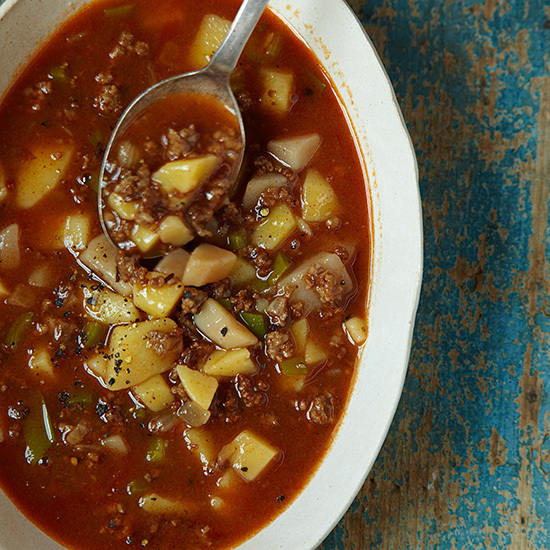 The anise adds a punch to this already-delicious beef soup. 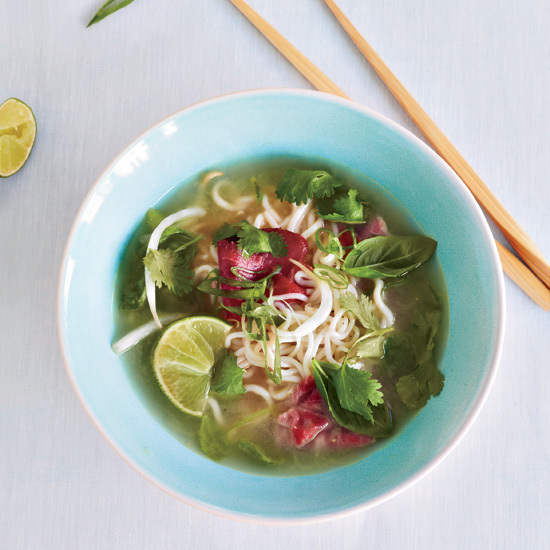 Chef and TV personality Hugh Acheson uses miso to add umami to this hearty and exceptionally savory soup.